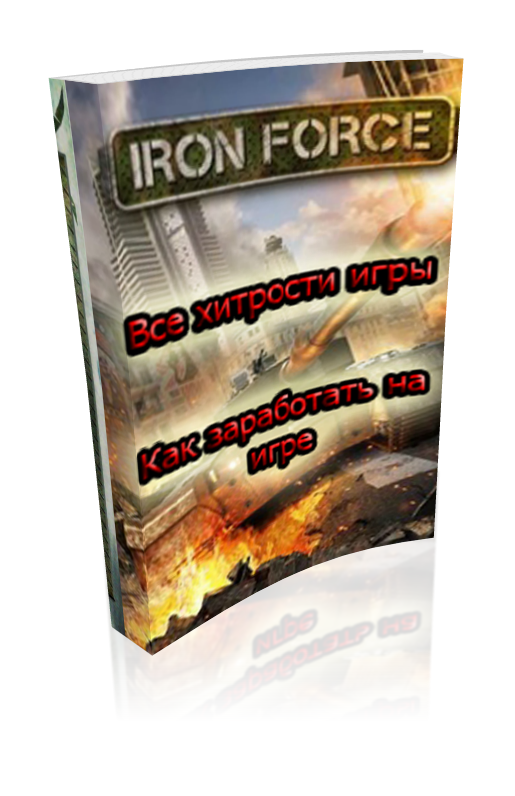 Benefit game Iron Force - This e-book contains all the tricks of the game in the iron force by IOS and Android. What you need to buy tanks, in what order, etc. etc. And most importantly, how to make good money on the game, to deliver stable earnings. Buy and you will not regret their funds.